Just after the announcement of their new DragonMint B29 Blake256 ASIC Miner for Decred (DCR), Halong Mining has also started taking orders for a new DragonMint B52 Blake2b ASIC Miner for Siacoin (SC) or other Blake2b POW coins. The hashrate of the new ASIC miner is cited as 3.83 THS for Siacoin mining at 1380 Watt of power usage, so a serious device in terms of hasrate compared to other alternative options from Bitmain A3 (already available) and Obelisk SC1 (upcoming). Where the Halong Mining DragonMint B52 Blake2b ASIC Miner is suffering is the price, although almost half of the Decred miner they started selling, the B52 Blake2b ASIC miner is still pricey at $5549 USD. 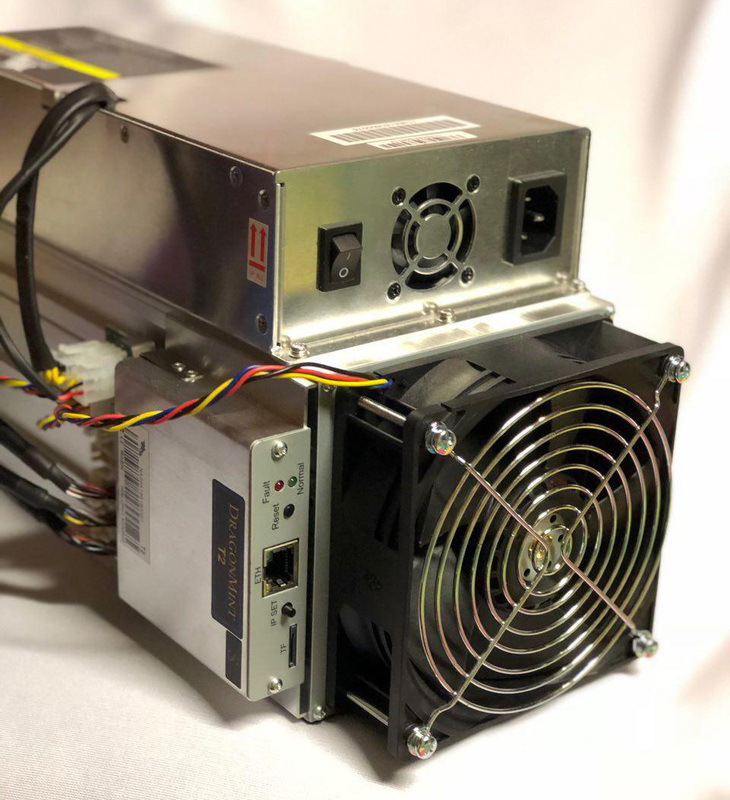 Even when considering that the price includes a power supply and free shipping it is pretty steep for an ASIC miner that can be used for just one cryptocurrency for the moment. Halong Mining should start shipping these new miners by the end of the month, so you can expect a pretty big jump in term of the total network hashrate for mining Siacoin. Out of the blue Halong Mining have just announced a new ASIc miner called DragonMint B29 designed for the Blake256 algorithm supporting Decred (and other Blake256 coins?). The new ASIC should be capable of delivering 2.1 THS Blake256 hashrate with just 900 Watt power consumption. 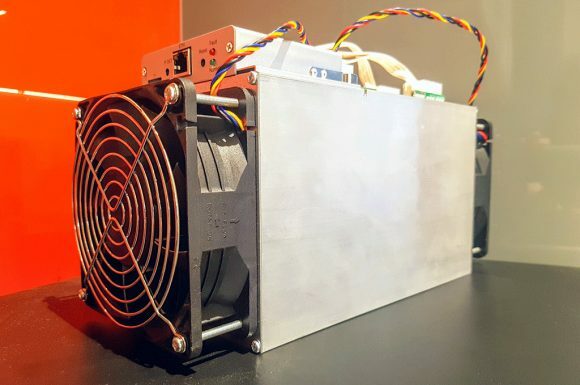 The not so great thing about this new miner however is the price of $10499 USD, even with included power supply and free shipping it is pretty expensive. The DragonMint B29 Blake256 ASIC miners should start shipping March 22-30 according to the official website if you order now while there is stock. There is an official link to a Decred pool with one of the ASIC devices mining on it posted by Halong Mining on Twitter, so you can check some stats here. There is a short video of the DragonMint B29 Blake256 ASIC miner in action available from Halong Mining and in it they present it as a Decred (DCR) miner. Do not forget that there is also the Obelisk DCR1 ASIC miner that should be available this summer as well as Materia1 Decred ASIC miner that is still apparently in the works. So the competition for Decred (DCR) ASIC miners will be big apparently, but the more important question is if the network will be able to handle all of the ASIC hardware if you are not able to mine anything else apart from Decred (DCR).